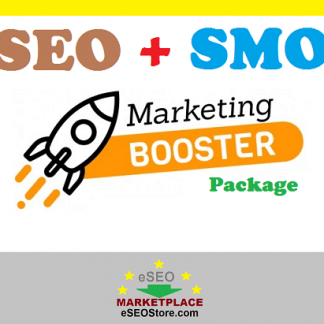 View cart “SEO and Social Media Booster Combo Package for Traffic and Ranking” has been added to your cart. 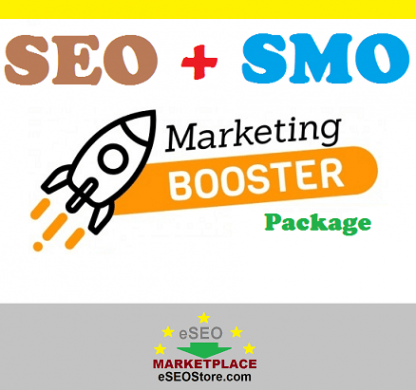 Exclusive SEO SMO Combo Booster Package! 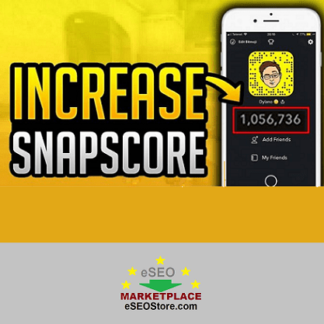 Boost Google Ranking and Traffic instantly. Delivery time 10-15 days only. In a recent research published by a world renowned SEO agency, it is found that backlinks from famous social media website play a major role in search engine ranking including that of Google. 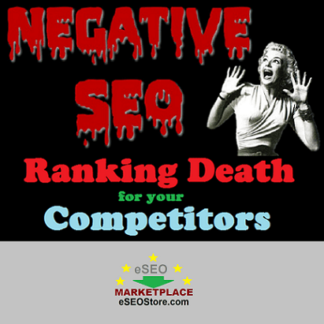 So why should you run after the low quality backlinks when they have very little to do when it comes to SEO ranking. 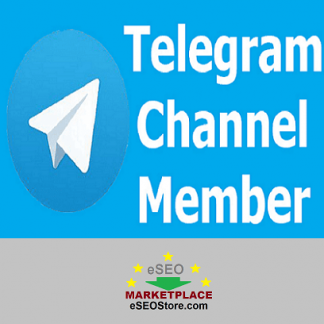 Instead it is better to build presence in social media websites because it will provide your website with direct traffic as well as ranking improvement. 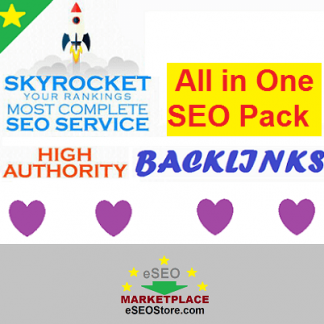 When it comes to backlinks, you should only opt for High authority links; The backlinks that can help you achieve good ranking in Google. All other links are meaningless as they don’t have any impact at all. By combining both these techniques, we are offering most complete service in eSEOStore Marketplace called – SEO and SMO Combo Booster Package. Google plus group posting, one vital factor for Google entity stacking. Pinterest repin service is also included. Create a powerful twitter message that you can post from your own profile. This is a very powerful All inclusive SEO and SMO combo package which is guaranteed to yield the result for your website. A: We will need your website URL and up to 2 keywords. A: Delivery time is 10-15 days. Q: What about the report? A: You will get report once the job is completed. Place your order let the Ranking magic begin! If you have any customized requirement regarding the social media promotion or Google SEO, you can contact us anytime.